Dettol is a trusted brand and operates under the company Reckitt Benckiser. 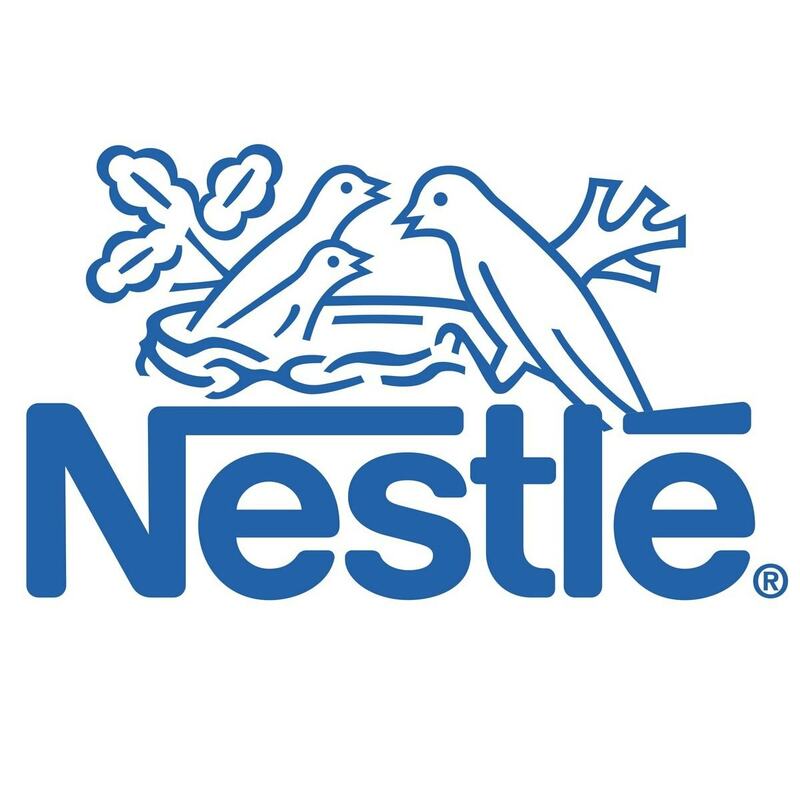 This company started its operations in India in 1933. At present, the headquarters of the South-Eastern Region is located in India and C M Sethi is the current MD and chairman of this group in India. As the tagline-Be 100% sure, suggests the products are all related to hygiene. NIMA or the National Integrated Medical Association has recommended and approved all its antiseptic products for consumer use. Dettol liquid hand wash – It has been categorized as Skincare, Original and Sensitive and is available in three sized pouches and refills of 250 ml, 200ml and 150ml. Dettol Soapis available in sizes of 125 and 75 gm. It is a perfect, protective balance between beauty and health. Dettol Antiseptic Liquid- It is used as disinfectant for the whole family and as an antiseptic against cuts, wounds and even laundry. It is available in sizes of 50ml to 500 ml. The kitchen products of Dettol include “Dettol Healthy Kitchen Dish and Slab Gel” Which is reputed to kill up to99% germs on utensils and surfaces. These safe and tested products are available in two variants: Lemon Fresh and Lime Fresh in sizes of 750ml, 400ml, 200ml and 130ml. Dettol has been able to maintain a firm grip on the market by evaluating the price of its products periodically. 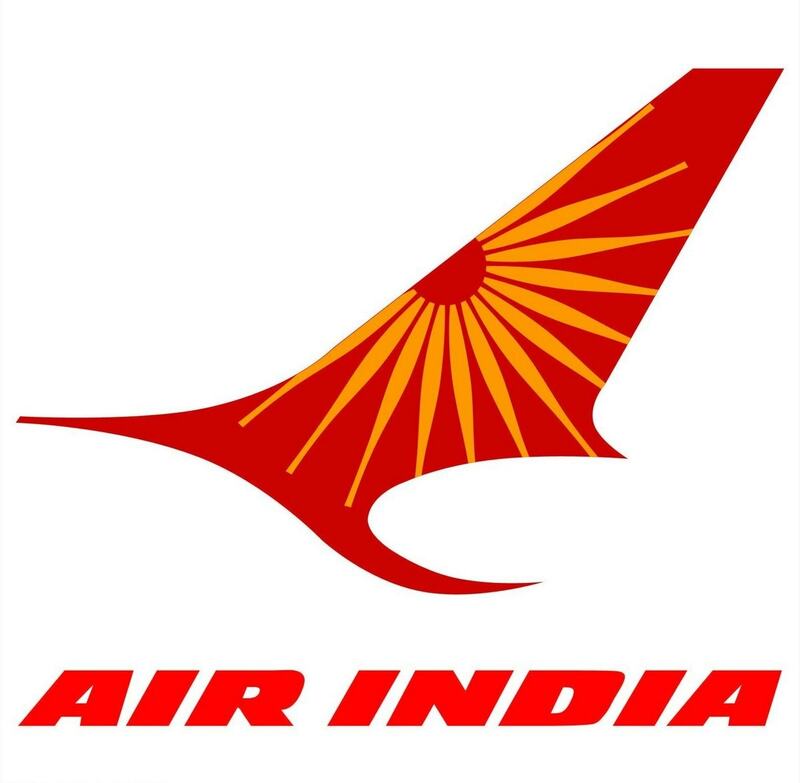 The company has also shrewdly kept a watch on all its competitors to maintain the base price level at either par or a little less. Quite simply, the pricing used is value pricing because the customer gets optimum value for the product bought. Neither is the pricing too high, neither too competitive. The cost price of some of the products of its competitors is less than the price of Dettol but still the main market belongs to Dettol. Products of this brand are preferred over other similar products not because it is cheaper but because it has earned the trust of a common man by maintaining the quality of its product. It has kept a flexible pricing policy where the demands and the usage determine its prices. In order to attract the customers it brings out periodic offers and schemes. This helps in maintaining the balance between producers and consumers. 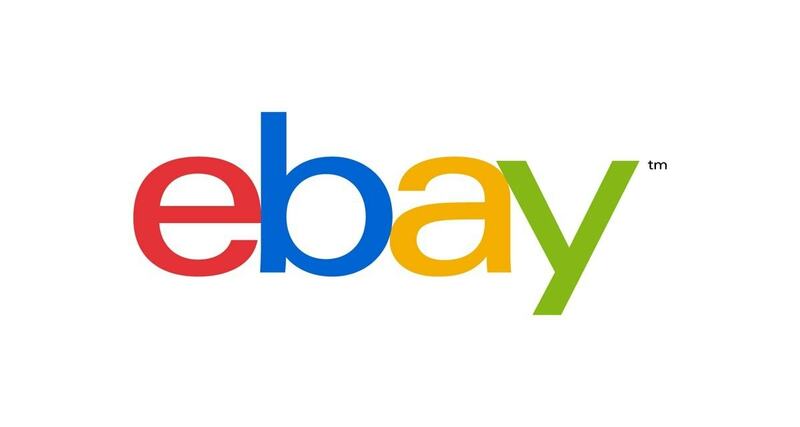 Most of the online shopping websites give discounts and attractive offers on every buy. Dettol has been successfully targeting markets in Eastern and South Asian Countries. 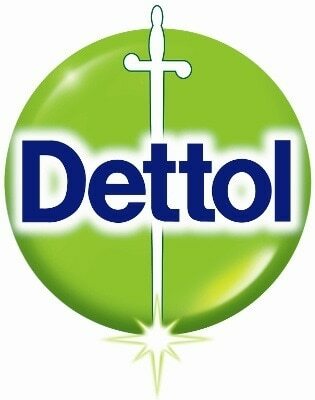 The products of Dettol are available in many cities of China, Australia, Germany and U K. India has been its faithful and constant market. In almost every part of the country, one can buy a Dettol product. 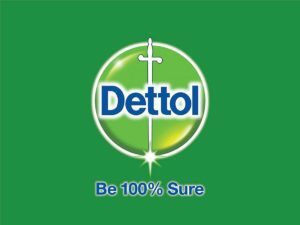 Dettol has captured nearly 60% of the Indian market and its strength is continuously growing. Be it a Metropolitan city or a small village one can usually find a Dettol product. They are sold in variety of places like Medicine shops, Super markets and Local markets. There are many plants in India for the manufacturing of Dettol products. One of them is located in Marwa road in Mumbai. After the manufacturing and packaging, the products are sent all over India to C & F agents. These agents act as the mediator between the manufacturer and the distributor. Dettol Company also has its personal warehouses where the products are kept safely. The S. K. U agents then distribute the products to the retailers in the markets. It is up to them to keep a watch over the happenings of the market and inform the distributor of the necessary demands. The main target of the company Dettol is the middle class group. They have also set their target on the rural market as its products have already captivated most of the urban market. Special emphasis has been laid on wooing the female section because in a middle class family woman takes all the household decisions and hence the women are the decision makers. Advertising for the Dettol products started from the year 1960 and has successfully being carried out until date. Dettol has been using a marketing communication strategy, which involves ATL and BTL strategies. ATL strategies like print media, social media, newspapers, radio all are used. Attractive packaging has also increased its popularity. All the products have a sword on their green cover to indicate its fighting spirit. This packaging has become synonymous with Dettol. Many schemes are launched to increase the awareness of the products and to provide detailed information about each item. New and innovative ideas be introduced to boost up the sales. During the rainy seasons from June to August, the company gives a 2% discount to the retailers and 4% discount to the wholesalers in order to push up the sales. A special offer of one soap free on purchase of three soaps is also open during these months. 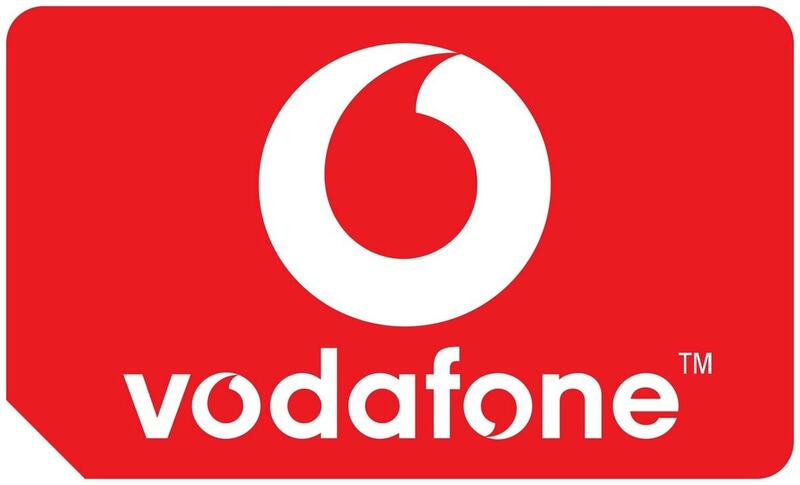 The company’s innovative schemes have helped in the continuous loyalty of the customers. In order to endorse their products Dettol has been using famous and well-known personalities. They have hired Saad Imran for the Dettol soap add and famous TV personality Sakshi Talwar for their advertising campaigns. Thanks for the insight really helped me alot but I also have another question if you dont mind . 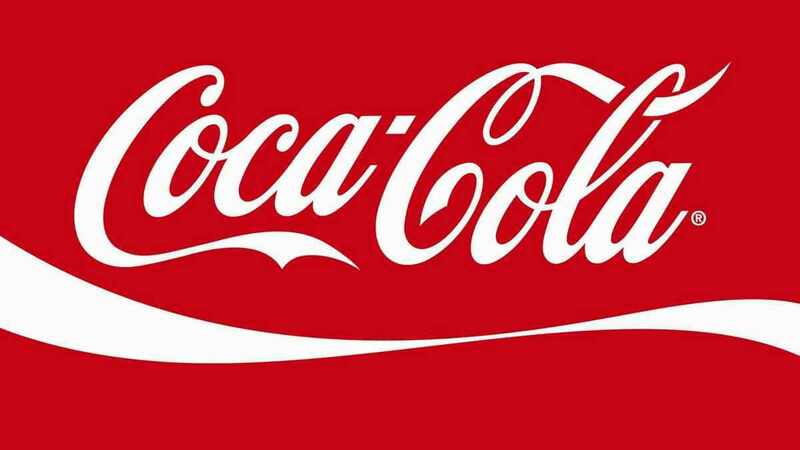 using a company of your choice discuss how marketing mix can be used to mantain competitive advantage?